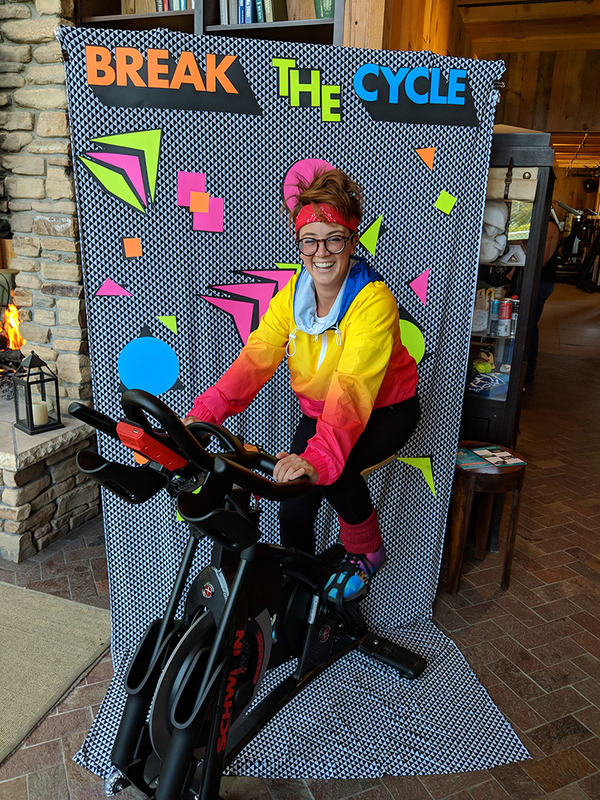 Get in shape and make a difference at CVAC's Break the Cycle event, our retro-inspired indoor cycling challenge to raise money and awareness for anti-bullying programs. 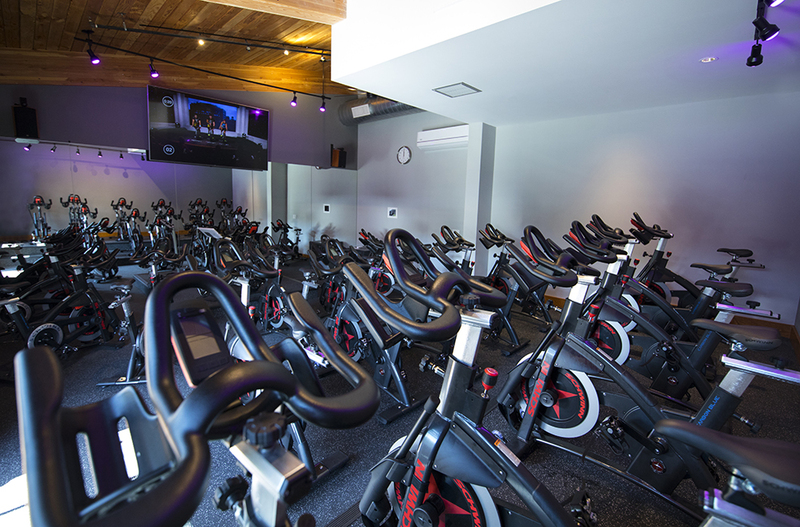 Team up or go solo to compete with fellow riders as you race to take home the grand prize! But it's not all about your mileage; stop by our challenge stations before, after or in between classes and win prizes by answering trivia and participating in unique fitness games. 100% of the proceeds benefit local non-profit, Harmony at Home. Join the ride to end bullying on Saturday, August 11th from 10:00 am to 3:00 pm. Harmony at Home is a Carmel based non-profit dedicated to ending the cycle of violence and abuse by empowering children and young adults with the knowledge, skills and confidence to lead healthy and productive lives. In 2017, Harmony at Home received the Monterey County "Excellence in Education Award" for its work in the local school system. CVAC Members - Please register with the CVAC Concierge or by calling (831) 624-2737. CHALLENGE STATIONS: Start at 12:00 pm. Earn points by testing your strength & skills at each station. Earn 21 points and win an extra raffle ticket. Strength Station - For this challenge, participants will compete to see how many push-ups they can complete. Brian Station - Contestants will break a mental sweat competing in this challenging trivia game. Core Station - This challenge will break you to the core. Contestants will get into plank position and hold the pose for as long as they are able, winning points as they go. Agility Station - Participants will use their flexibility and pose to move through our laser max in a race against the clock. COSTUME CONTEST Dress up in your favorite retro workout gear to win great prizes. The best individual and team contests from any decade will be rewarded! GOODY BAGS Event goody bags are available for the first 50 registrants and will be available for pick up on the day of the event, August 11.